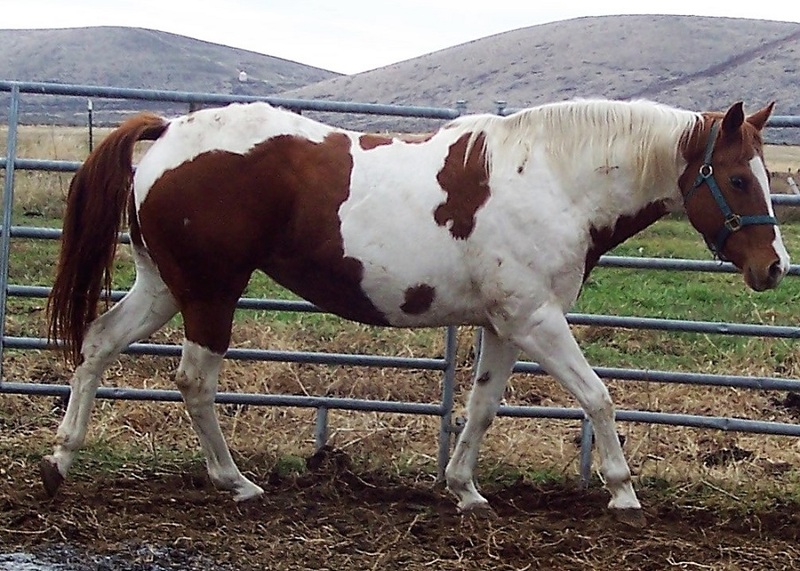 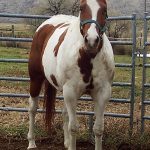 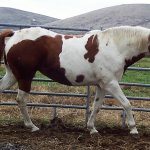 Sadie shine is an APHA registered mare born in 2006. 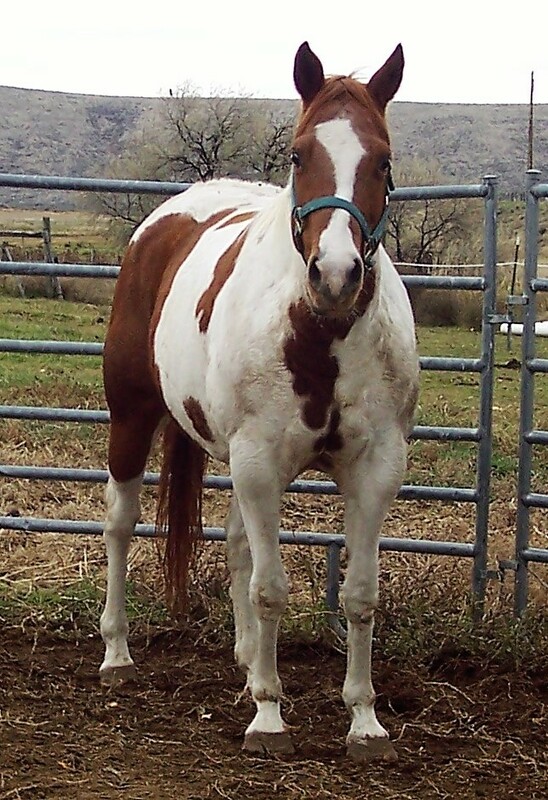 She has not been handled in the past two years and has become Leery of people. 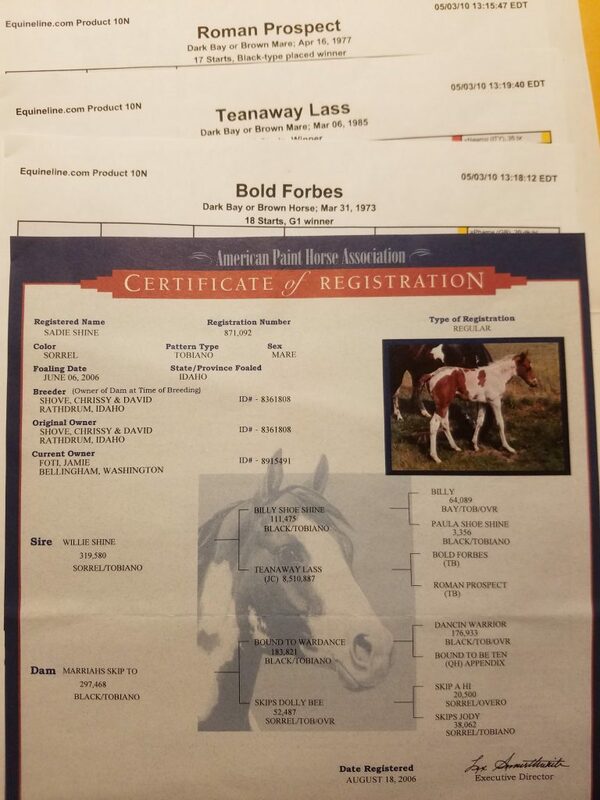 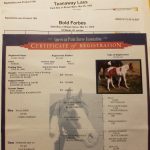 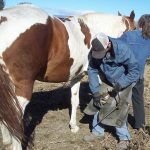 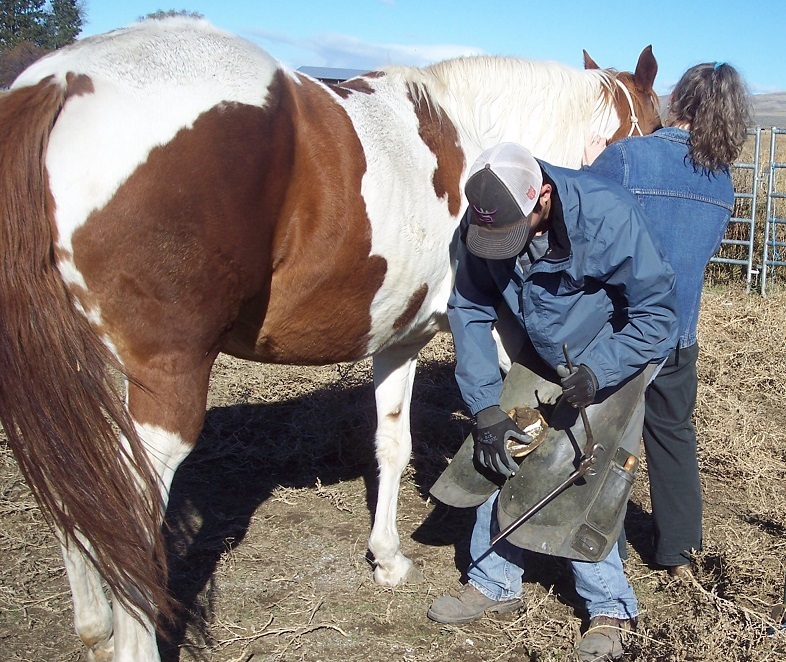 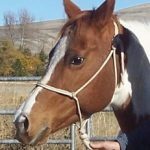 Once she is caught she settled some, we were told that she was broke to ride but have not been able to confirm that at this time, Sadie would do best in a home with an owner that has natural horsemanship know-how and the ability to work with her daily.